for your monday afternoon, friends. 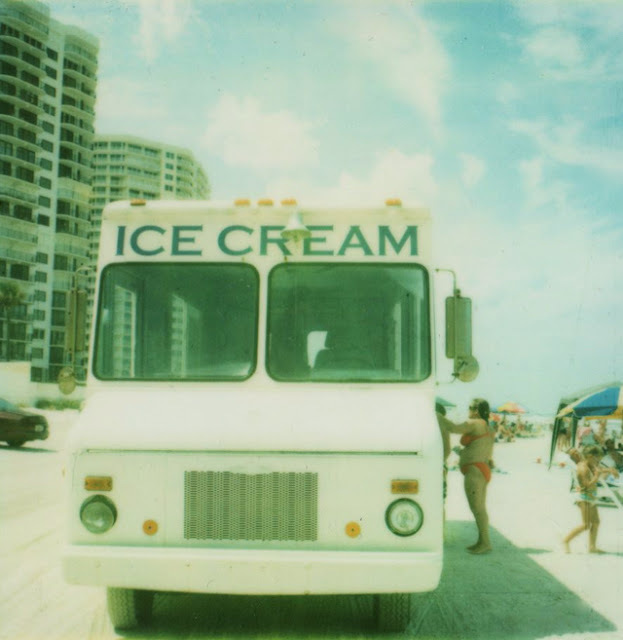 ice cream polaroids I have taken. 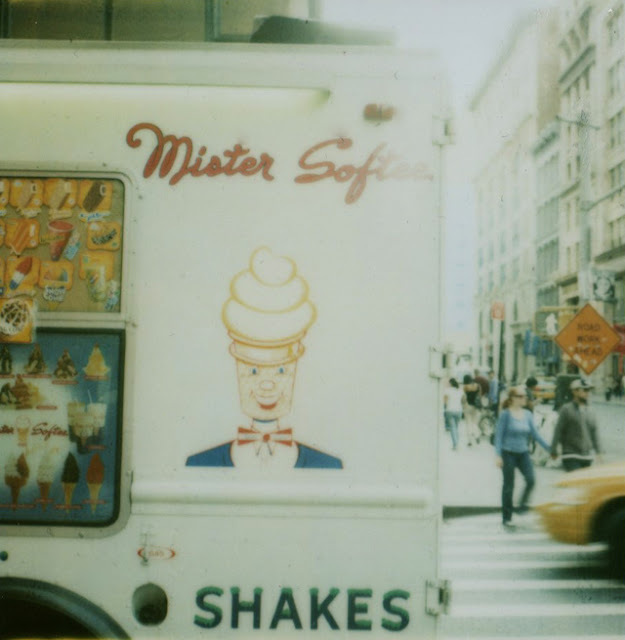 ice cream cones, ice cream signs, ice cream trucks. ice cream polaroids= full of win. 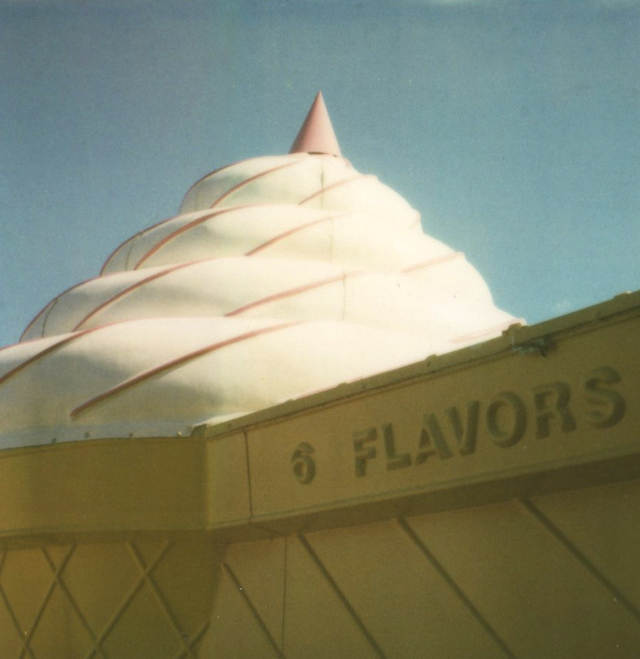 I love the ice cream theme and these pictures are beautiful, they look so old, is it too late to become part of the polaroid club? oh my gosh, fave polaroid post ever. 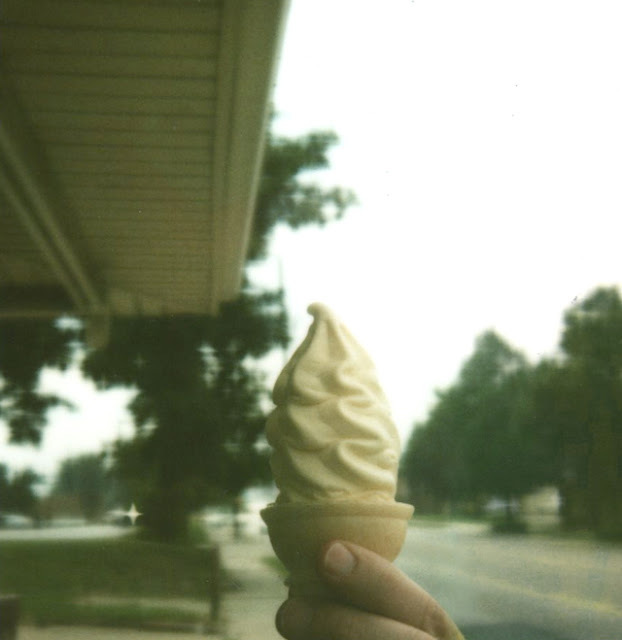 You can never go wrong with ice cream polaroids. Love, love, love. I am an ice cream/polaroid fanatic. Two of my absolute favorite things! What a great post for a hot Monday! glorious. on every level. especially the ice cream level. which is my favorite level. Gorgeously summery ....and now all I can think about is ice cream! 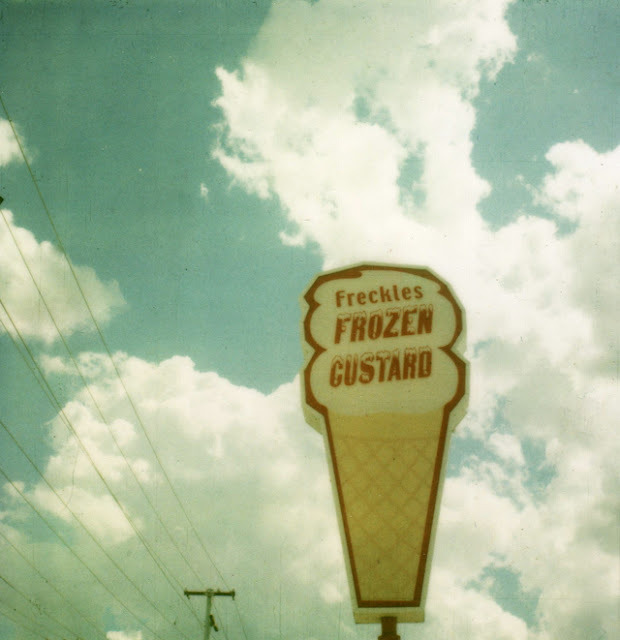 Goodness I'm craving custard now. Just love these! Great photos, as usual! 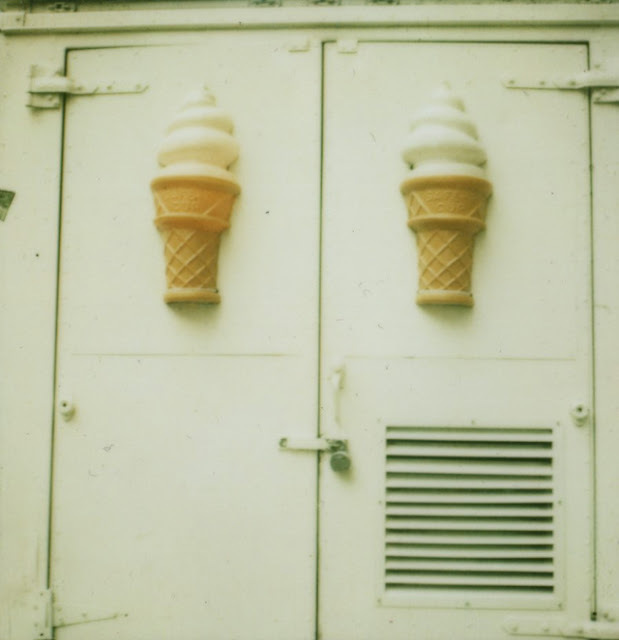 I truly believe I could LIVE on ice cream! MMMMMMMMMMMM!